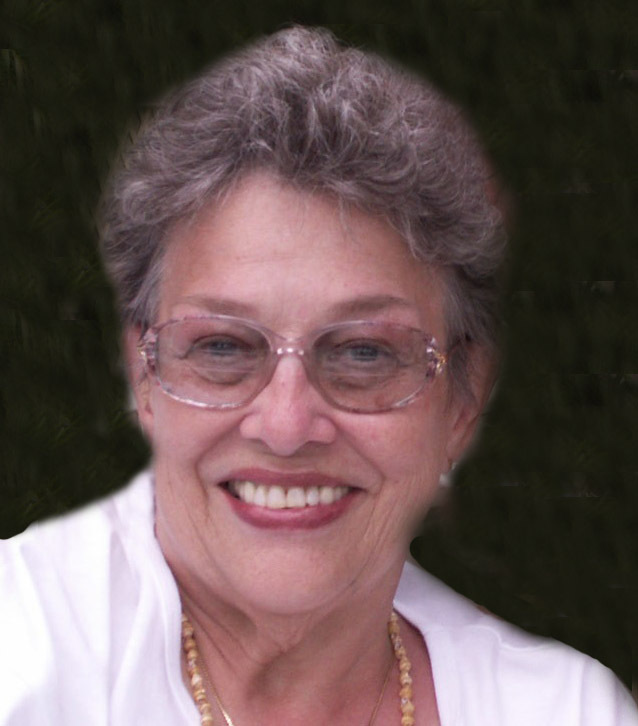 On Monday October 29th 2018 Betty Jean Jones, loving Wife, Mother, and Grandmother passed away at the age of 83 in Overland Park, KS. Betty was born on January 2nd 1935 in Atlanta, GA. She grew up in Kansas City, MO, attended Central High School, and married Deni Marvin Jones in June of 1952. Betty retired from The Sun Publications. Betty came from meek beginnings having been raised as an orphan her whole life. With her husband by her side they built a beautiful life together. She enjoyed traveling to extended parts of the world and driving their RV all over North America with their lab. Most of all Betty loved watching the Kansas City Chiefs. She never missed a game even scheduling her knee replacement on a bye week. She was part of the 50 yard club from the beginning and traveled to Spring training like the 12th player on the field that she was. Betty was preceded in death by her husband Deni Marvin, her mother-in-Law Gwendola Braden, her adoptive mother Cora Osborne, her sister-in-law Joyce Maxwell, and her nephew Blake Corbley. She is survived by her three children Deni A. Jones (Ann), Denise Dickens (Tim), and Victor Wayne Jones (Linda) She had 6 grandchildren, 10 great grandchildren, and 1 great great granddaughter. Extended family include Peter Bapal who they raised as their own son, her sister-in-law Jeanine Corbley, her nieces and nephews, and Catherine Jenkins and family. Betty treated her friends as her family and she had two very special friends Mark Keel, and Todd Howard. Funeral Services will be held Saturday November 3rd at 10am. Park Lawn Funeral Home 8251 Hillcrest Rd Kansas City MO 64138.